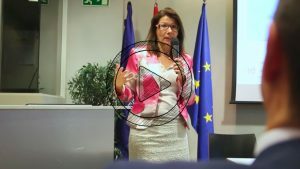 The Diversity Lab is a research by Dr. Celia de Anca, Director of Center of Diversity in Global Management at IE Business School, and Dr. Salvador Aragón, Head of Innovation Officer and Professor of Information Systems and Innovation at IE Business School. 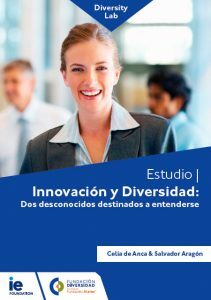 The Diversity Lab is an initiative of the Fundación para la Diversidad with the academic leadership of the Center for Diversity, which has been developed from March (2016) to July (2017) and consists of analyze the relationship between diversity and innovation in organizations. 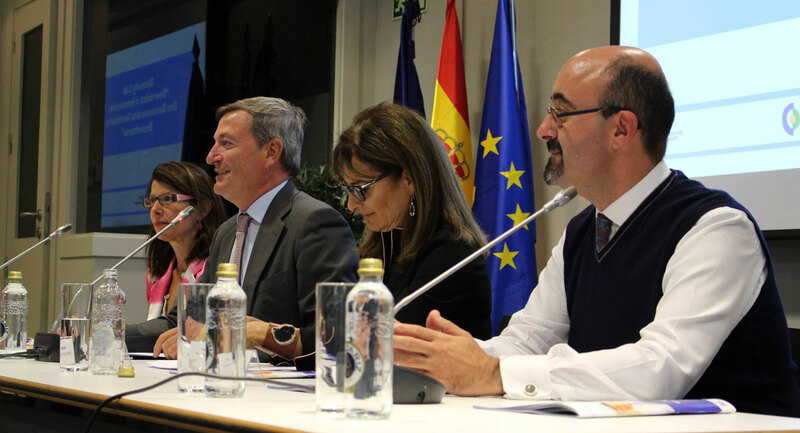 The study aims to develop a diagnosis that allows the organization to design future actions in the management of diversity and innovation.